Beginning the last weekend of January though the month of February AAA Charters will be arranging 8 Hour Fishing Trips on the party boat (also called headboat) F/V Miss E for a full day of fishing in the Gulf of Mexico. 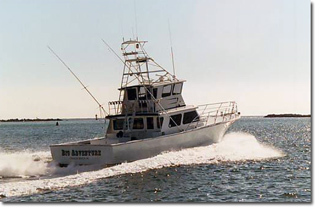 The Miss E is owned and operated by the McDuffie family, 2nd & 3rd generation Gulf of Mexico charter boat captains. This family has been fishing and building reefs off the shores of Alabama for the last six decades. These men know how to find you the fish, and these 8 Hr fishing trips allow the time to reach areas offshore that see lower fishing pressure. Most Alabama party boat fishing trips are 6 Hours. The additional two hours on the Miss E trips will allow them to travel farther and allow you to opportunity to harvest more of the reef fish that are in season. 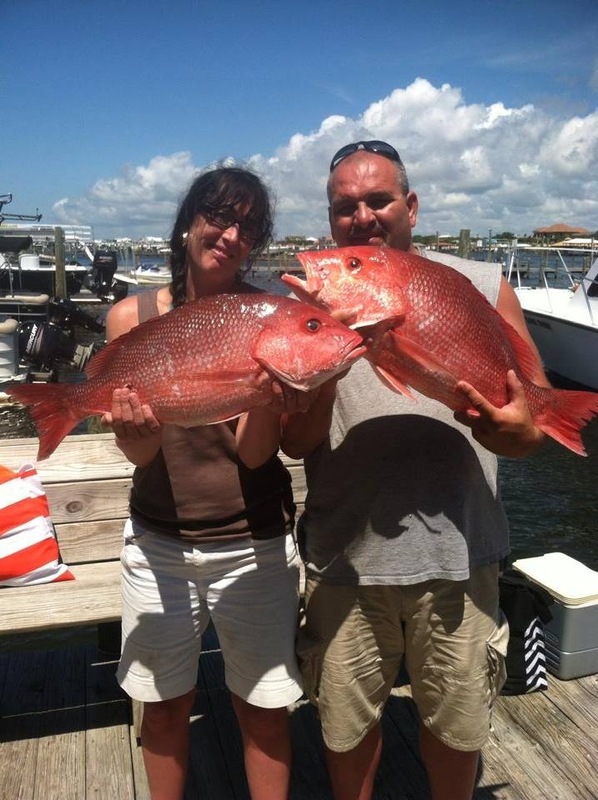 This entry was posted in Fishing, News and tagged affordable alabama fishing charters, affordable alabama gulf coast things to do, affordable deep sea fishing, alabama deep sea fishing, alabama family friendly fishing, alabama fishing snowbird discounts, alabama fishing tours, cheap fishing charters al gulf coast, cheap fishing trips gulf shores al, cheap fishing trips orange beach al, deep sea fishing alabama gulf coast, deep sea fishing gulf shores al, gulf shores al bottom fishing charters, orange beach al bottom fishing charters, orange beach al deep sea fishing trips, orange beach al party boat fishing, party boat fishing gulf shores al, perdido key Fl affordable fishing trips, winter fishing on the alabama gulf coast on January 19, 2017 by AAACharters Team. Fishing on local party boats (also known as head boats) has become a popular option. Party Boat Fishing is an affordable fishing option, but these boats can carry 50 passengers and typically have 40+ during peak weeks. Knowing the the larger boats that are in service are likely to be very full July of 2016, AAA Charters has partnered LUXURY MULTI-PASSENGER CHARTER BOATS to offer 6 HR bottom fishing charters for $150 per angler! This will allow our anglers to finish on some of the nicest fishing boats along the coast without being crowded on a boat with dozens of others! The Maximum number of angler on these trips will be 18! Red Snapper is What’s for Dinner! This entry was posted in Fishing, News and tagged al gulf coast walk on fishing trips, deep sea fishing gulf shores al, gulf shores al deep sea fishing, gulf shores al shared expense fishing charters, orange beach al deep sea fishing walk on trips, perdido key Fl affordable fishing trips, perdido key fl semi private fishing charters, semi private fishing charters gulf shores al, semi private fishing charters orange beach al, walk on fishing charters gulf shores al, walk on fishing charters orange beach al, walk on fishing trips alabama gulf coast on July 10, 2016 by AAACharters Team. 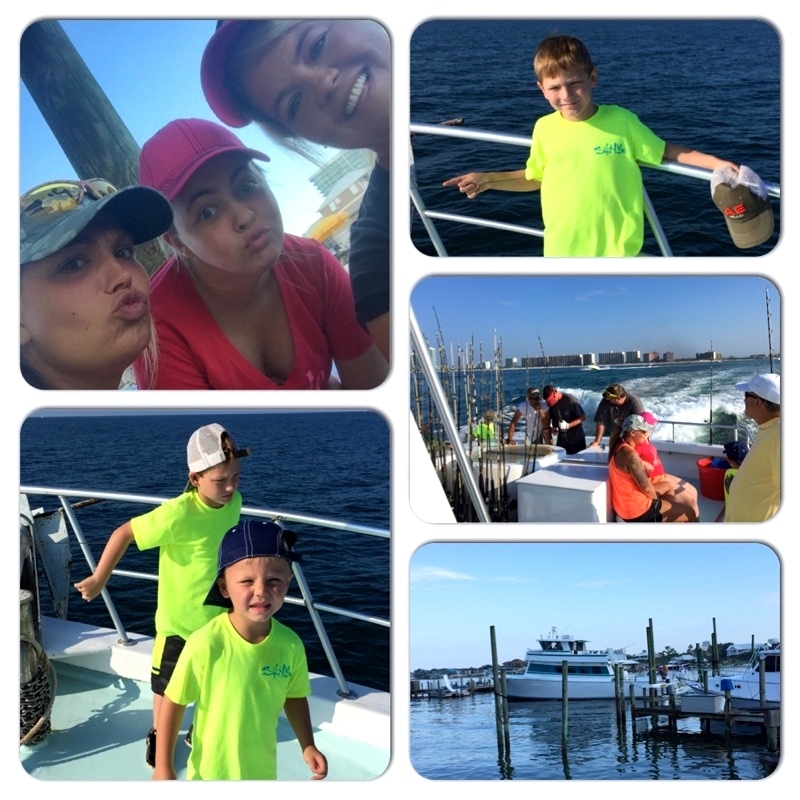 This entry was posted in Fishing, News and tagged deep sea fishing gulf shores al, gulf coast walk on fishing trips, gulf shores al deep sea fishing charters, gulf shores al shared expense fishing charters, orange beach al deep sea fishing, orange beach al walk on fishing trips, perdido key shared expense fishing charters, shared expense fishing charters orange beach al, walk on fishing charters gulf shores al, walk on fishing trips alabama gulf coast on July 4, 2016 by AAACharters Team. 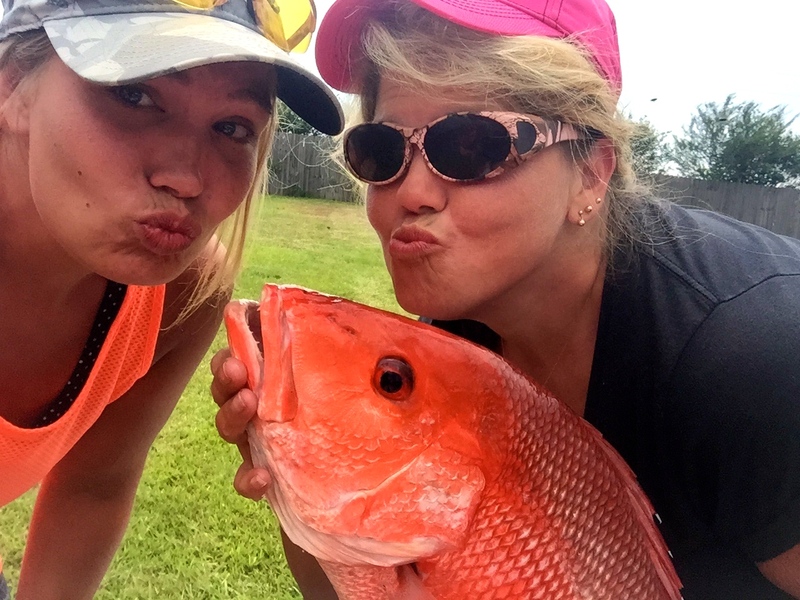 Deep Sea Fishing Charters for Red Snapper have our docks Hopping! Alabama deep sea fishing charters for reef fish, also known as bottom fishing, have been one of the most popular off-shore fishing trips off our shores for decades. Gulf of Mexico waters off the Alabama coast are a salt water anglers paradise, including fishing grounds of one of the world’s largest artificial reef zones (3108 km2, 20,000 structures). Since the 1950’s, our captains continue to invest in building these “private” fishing spots for their angler’s saltwater adventures. Our reefs have become the home to a diverse population of Reef Fish Species including snapper, groupers, amberjack and triggerfish. AAA Charters specializes in learning about your group of anglers to match you with a vessel, captain & crew that can provide your ideal fishing trip. Typical travel time to the first fishing spot is an 1 hr – 1½ hr. Once the captain has reached a reef, they will hover above and everyone has an opportunity to fish for the reef fish below. In order to maintain the sustainability of our fishery, we only remove a few fish from each habitat, and move on to another reef. We realize deckhands are crucial to your fishing experience. Our mates are there to demonstrate fishing techniques, educate your group to fish we target, and assist you throughout your fishing adventure. Reeling in Big Red Snapper that live along the AL Gulf Coast is a thrill! 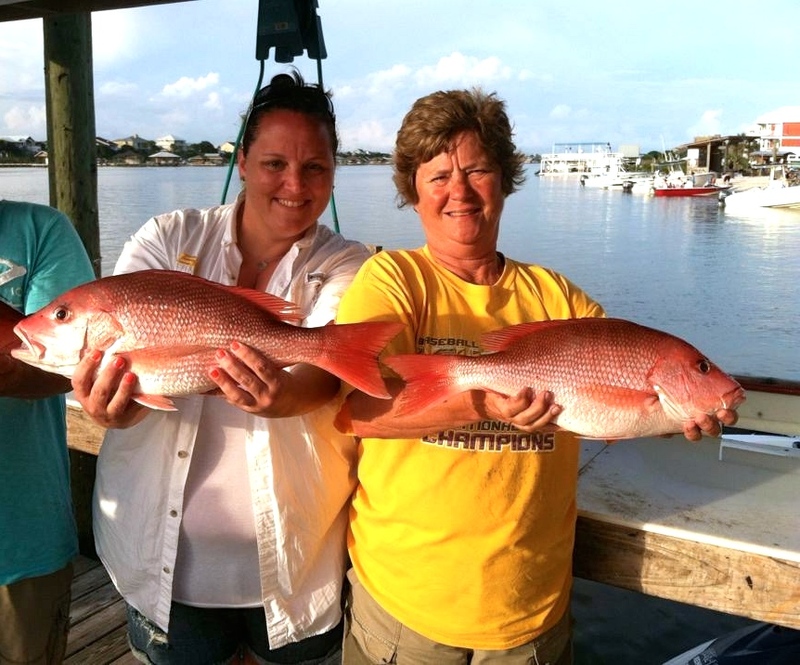 Red Snapper have long been a favorite on dinner tables in our historic fishing communities. Many of our local restaurants offer fresh catch options to prepare the fish you catch for meal complete with all the fixings. Ask AAA Charters for details and suggested Fresh Catch Options. AAA Charters has worked with nearly 100+ charter boats along the Alabama and Florida Gulf Coast, offering a wide range of types of: fishing charters, fishing vessels, captains & crews. We take the time to answer your questions, learn about your group, and explain the options available to you for enjoying a day on the water along the AL/FL Gulf Coast. Call anytime for immediate assistance. This entry was posted in Fishing, News and tagged affordable deep sea fishing, alabama bottom fishing, alabama deep sea fishing charters, alabama fishing tours, alabama gulf coast fishing, alabama snapper fishing charters, boat tours orange beach al, bottom fishing charters gulf shores al, bottom fishing gulf of mexico, deep sea fishing gulf shores al, deep sea fishing tours orange beach al, family fishing charters in gulf shores al, gulf of mexico deep sea fishing charters, gulf shores al bottom fishing, gulf shores al fishing red snapper trips, gulf shores al private fishing trips, gulf shores al red snapper fishing, gulf shores al things to do, orange beach al bottom fishing charters, orange beach al deep sea fishing charters, orange beach al walk on fishing, red snapper fishing charters orange beach al, red snapper fishing trips, semi private fishing trips, things to do orange beach al, walk on fishing charters al gulf coast, whats biting gulf shores al on June 16, 2015 by AAACharters Team. 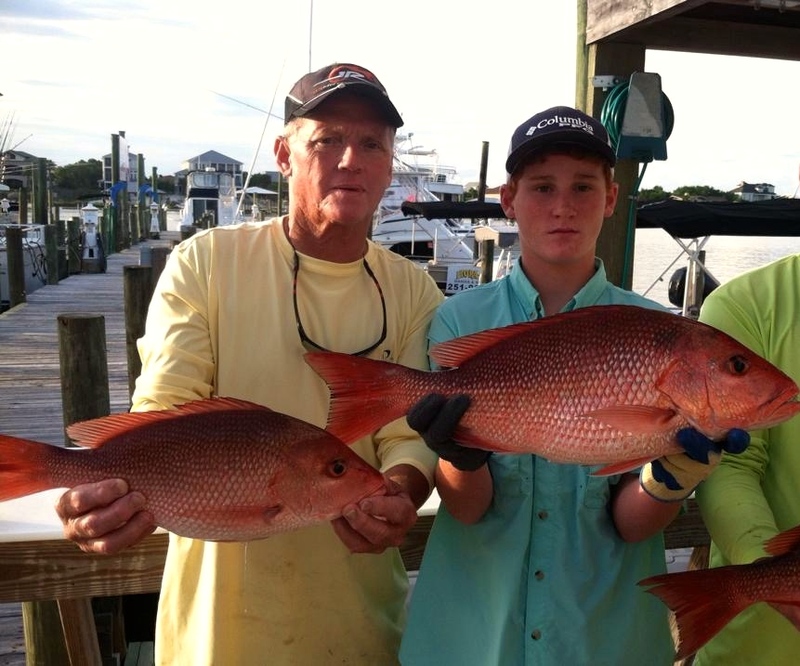 Gulf Shores Fishing Charters to Harvest Red Snapper are still Available Sunday July 13 & Monday July 14, 2014 ONLY! A select few boats in the Alabama Fishing Fleet have the ability to legally harvest 2 red snapper per angler in FL state waters until Monday night July 14, 2014. 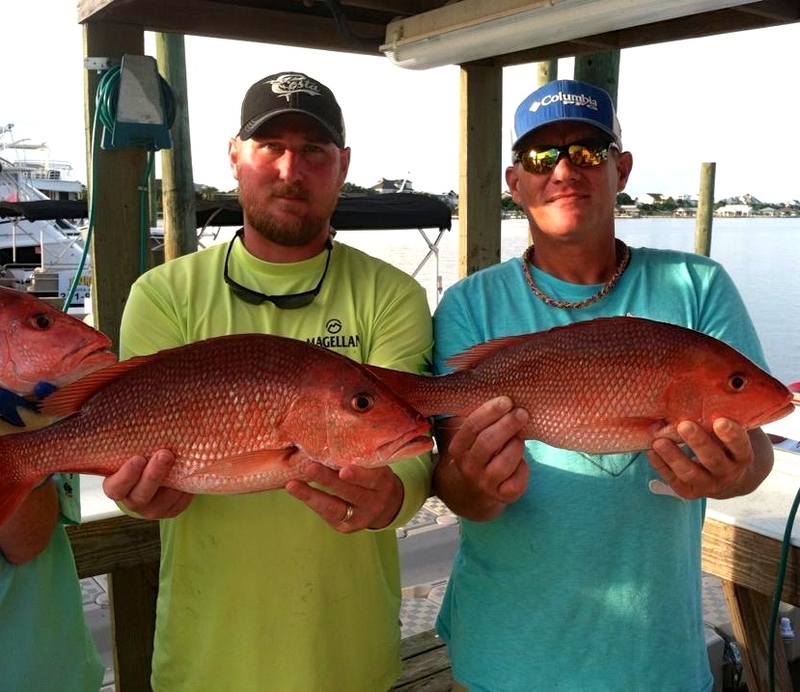 We have room for a few more anglers for semi-private (shared expense, walk-on) fishing charters the afternoon of Sunday July 13 & 6 AM Monday July 14, the last day of the Florida recreational red snapper season. These charters will be aboard a spacious, luxury multi-passenger fishing charter boat that can fish up to 18 anglers with plenty of room for everyone to fish. The Big Adventure also features a comfortable air conditioned cabin and clean restrooms for your convenience. These 6 Hr Fishing trips will be a combination of trolling on the way in and out for spanish & king mackerel and then bottom fishing above artificial reefs for a variety of snappers. Our fishing grounds are still abundant with these tasty fish and we are ready to take you fishing. Customary Tip for mates 15%-20% of costs, plus 30¢/lb. for whole weight fish cleaning. Call AAA Charters for details and reservations at (251)609-2525. 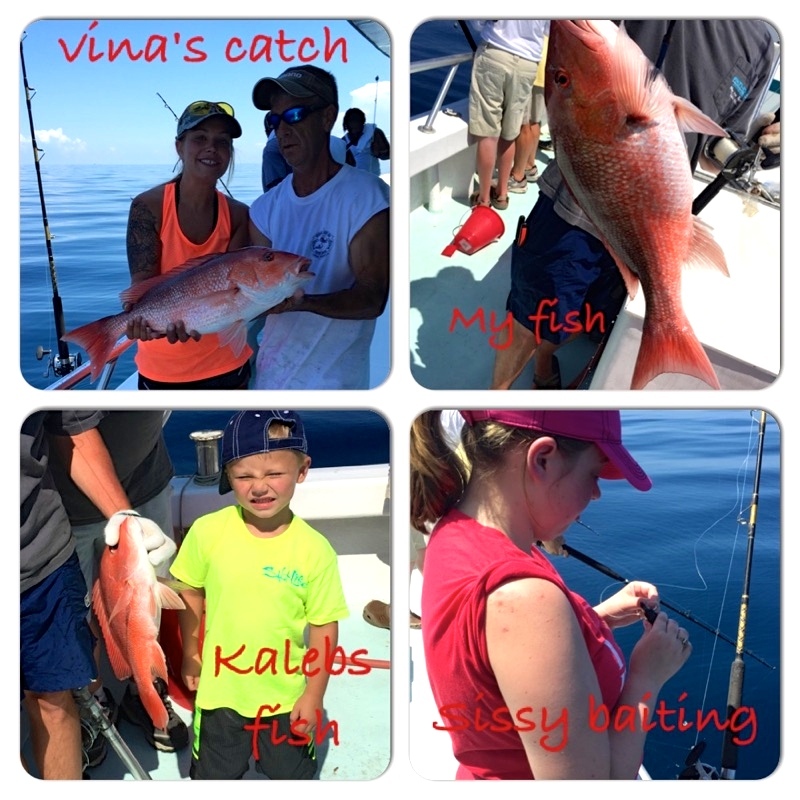 This entry was posted in Fishing, News and tagged affordable deep sea fishing, alabama bottom fishing, alabama gulf coast fishing, charter fishing gulf shores al, deep sea fishing gulf shores al, family friendly fishing trips, gulf shores fishing semi private trips, gulf shores shared expense fishing trips, gulf shores walk-on fishing charters, orange beach al fishing tours, orange beach al semi private fishing charters, red snapper fishing florida state waters, shared expense fishing gulf shores, walk on fishing orange beach al on July 12, 2014 by AAACharters Team.